Join Us! TOMORROW! at LAPD Headquarters to Call-Out Chief Beck’s Lies and Deception! 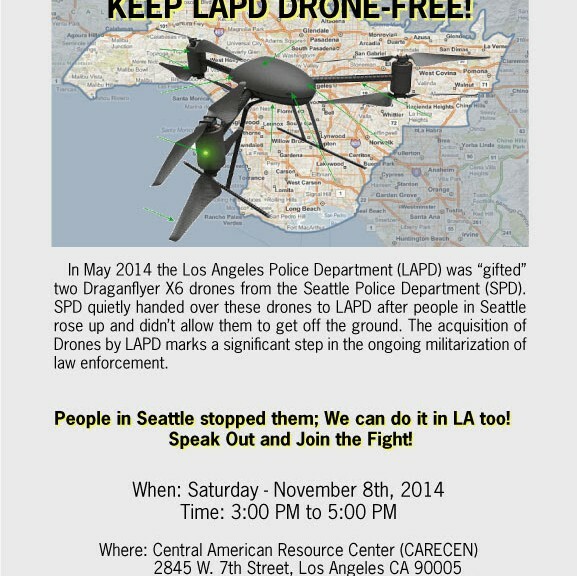 Drone-Free LAPD/ No Drones LA! Campaign Meeting Today! Spread the Word! 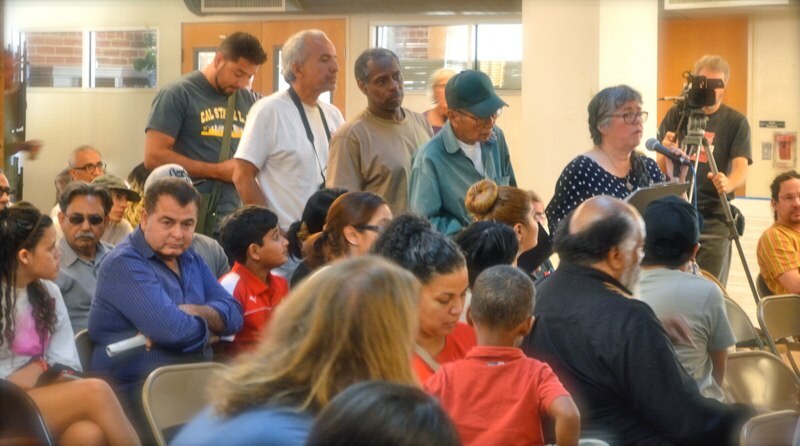 Town Hall – November 8th – 3-5pm – ONE WEEK!